Maker's morning / Craft Club! Create your own cool neon sign board to spice up your home! 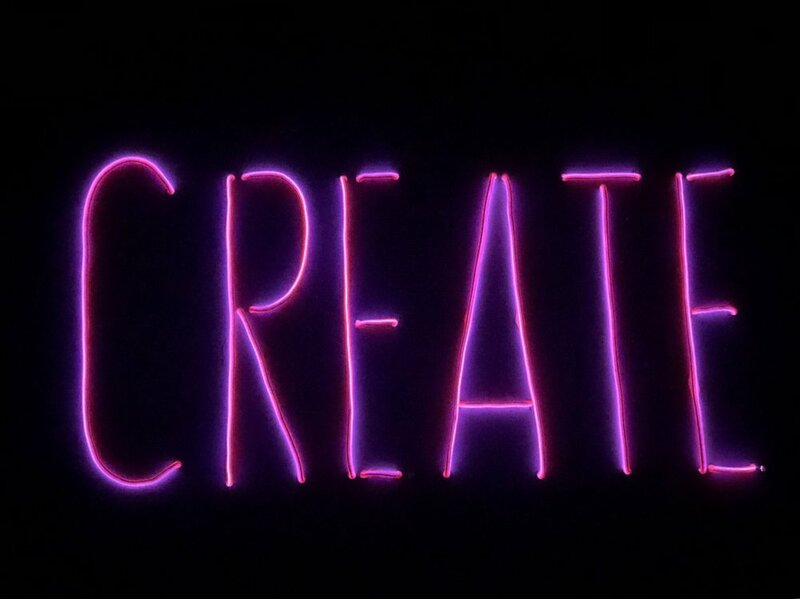 We will take you step by step as we turn, twist and drill to create your own stunning neon board sign! This workshop is 250rmb, and includes all the resources you will need to walk away with a great neon sign for your apartment, plus drinks and snacks to keep us going. Clicking the above link will take you to our partner website, 247 tickets. They may list multiple dates for this class. Please ensure you select the right date. Refunds will not be given for a missed class due to selecting the wrong date. In addition, please check our terms and conditions and cancellation policy before booking.